The chilling truth is that his story could have been mine. The tragedy is that my story could have been his. 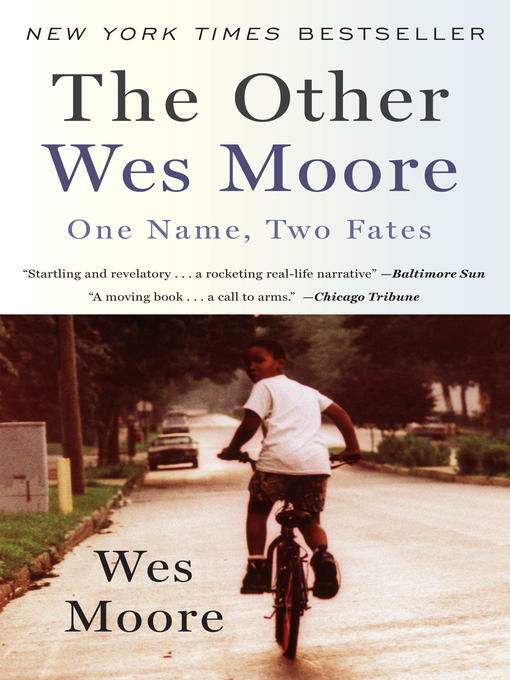 BONUS: This edition contains a new afterword and a The Other Wes Moore discussion guide.